We've all treated our livers badly at some point or another, haven't we? Whether you had one too many drinks or swallowed a few too many Tylenol, the fact is that your liver has been damaged at some point in your life. Fortunately, the liver is an organ that can heal and regenerate itself if given the opportunity and raw materials to do so. Liver diseases happen to be one of the most common illnesses in the world, from which hundreds of millions of people suffer and die each year. Liver damage is primarily caused by viral infections, such as hepatitis B, hepatitis C, HIV, as well as bacterial infections, chemical agents, antibiotics, and pesticides. At over 3 pounds, the liver is one of the body’s largest and most important organs. It is crucial to metabolism, effectively gleaning nutrients from the foods we eat and converting them into substances our cells can use. The liver also processes and removes toxins from the blood so that they can be safely expelled from the body. Our livers do a lot for us and, depending upon our lifestyle, can be exposed to a lot of stress. Drinking alcohol, eating processed foods and exposure to toxic chemicals around us or in the air we breathe can all tax the liver. Liver disease has become increasingly common and can be caused by alcohol abuse, bacterial infections, viral infections (hepatitis B, hepatitis C and HIV), medications and exposure to chemical agents. However, the liver can also heal and regenerate itself if given the chance. Positive lifestyle choices and natural substances can assist in this regeneration. 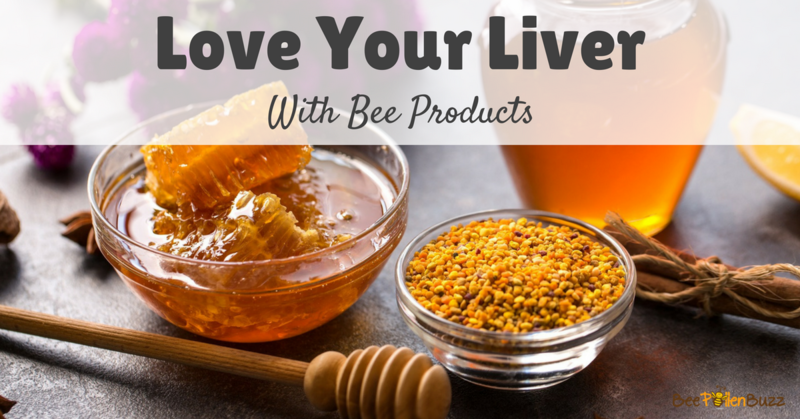 An increasing amount of research is showing that bee products like honey and propolis can help to boost liver health, support self-repair and support the liver as it protects us from the many toxins that we are exposed to each day. In a study published in the Turkish Journal of Medical Science, scientists set out to identify whether the products of the hive (propolis, bee pollen, royal jelly and honey), might in fact have the capability to protect the liver from damage but also heal it once damaged. They first looked at the antioxidant properties of honeybee products as it is hypothesized that foods high in antioxidants might be more protective in nature. It is thought that the higher the antioxidant capacity of a food (known as the ORAC value) the more protective it is. It was found that the antioxidant activities were highest in propolis, followed, in order, by bee pollen, honey, and royal jelly. Once the antioxidant levels of honey, bee pollen, propolis, and royal jelly were determined, the scientists set out to determine their hepatoprotective (liver) activity against a potent liver toxin call CCl4 (Carbon tetrachloride). Carbon tetrachloride is one of the most potent liver toxins and is widely used in scientific research to evaluate hepatoprotective agents. It was formerly widely used in fire extinguishers, as a precursor to refrigerants , and as a cleaning agent. It was even used as a pesticide to kill insects in stored grain, but in 1970 it was banned in consumer products in the United States. Animals were fed with bee pollen, propolis, royal jelly and honey for 7 days following the injection of CCl4. Development of liver damage and oxidative stress were monitored by measuring key liver enzymes. 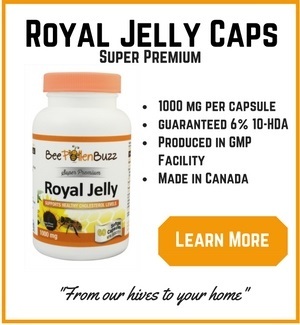 The results of the study suggest that honey, propolis, bee pollen, and royal jelly significantly enhanced the healing of CCl4-induced liver damage, likely due to their very high antioxidant levels. It was also found that despite the four bee products different levels of antioxidant capacity, their roles in the prevention of liver damage induced by CCl4 were very similar. So the idea that higher antioxidant levels of a food being predictive of their protective capacity might be incorrect. 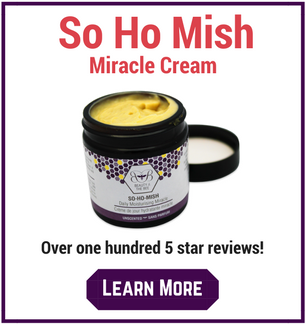 This would suggest that Clearly there is something else in bee pollen, royal jelly and honey that is 'mysteriously' protecting and healing the liver. 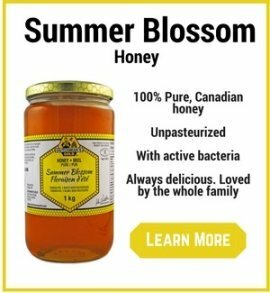 A recent report published in the Indian Journal of Experimental Biology found that honey was extremely effective in protecting the liver against damage from the popular over the counter pain killer acetaminophen. For the study, mice that had sustained liver damage from acetaminophen were given honey along with rhizome of picrorhiza. It was found that both substances given either separately or together prevented liver hepatotoxicity through the modulation of key enzymes. By contrast, a control group of mice with liver damage from acetaminophen not given these substances showed hemorrhage, necrosis, congestion and other evidence of liver damage. Another joint study by German and Japanese researchers found that bee propolis brought health-promoting anti-inflammatory properties that helped to heal liver damage and support liver health. Chronic liver inflammation is all too common in people who consume a Western diet high in sugar, fat and preservatives. The effects can become even worse in older age. For the study, female wild mice with liver damage that included tumors were fed a Brazilian green propolis extract for 10 weeks. After the study period, tumor necrosis was found to be significantly reduced compared with a control group that did not receive propolis. The gene expression of the mice also showed less hepatic and inflammatory properties. The researchers concluded that bee propolis could serve as a natural protective agent against liver disease and chronic inflammation. Another study published in Veterinary World shows even more evidence that honey is highly beneficial to the liver and can help in repairing damaged tissue. For the study, male mice with liver tissue damage due to protein malnutrition were given honey for 10 days. 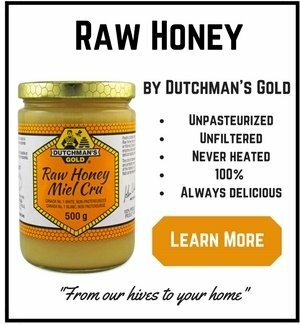 The group given honey showed substantial improvements to their liver health compared with a control group with liver damage that did not receive honey. 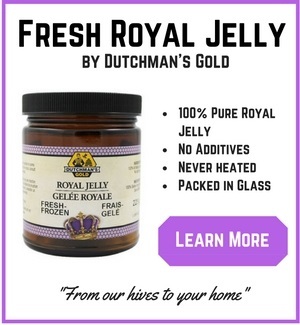 The honey seemed to work by regenerating tissue and stimulating stem cells to initiate repair functions. Other than the dose of Propolis consumed, these are all very realistic and reasonable doses to consume in the event of a 'liver damaging event' such as excessive exposure to a chemical, drug, pesticide or medication. Taking 27 grams of propolis per day would be prohibitively expensive. Otherwise, follow this protocol daily to help heal your liver. I also recommend high doses of Vitamin C and either N'Acetyl Cysteine or Glutathione to help protect and heal the liver. You might also consider Milk Thistle which is a wonderfully powerful liver tonic. Our livers do so much for us, and all of that stress can take its toll over time. Fortunately, there are natural solutions that can help to heal your liver, reducing inflammation, repairing damage and promoting liver health into older age. Bee products like honey and propolis are some solid examples of such substances. While using bee products is not a substitute for making healthy lifestyle choices, honey and bee propolis can be a beneficial addition to any health protocol. Tap into one of the true wonders of nature and make honey, propolis and other high quality bee products a regular part of your healthy lifestyle.